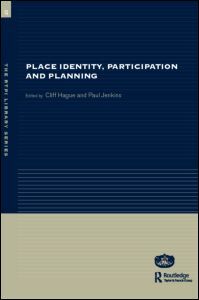 There is a similar e-Dialogue on the theme of Productive Cities. This is exploring the links between urbanisation and job creation. This is welcome, as so much of the work of UN-Habitat itself has traditionally been rooted in concerns with housing, to the detriment of a focus on the cities as a source of jobs. 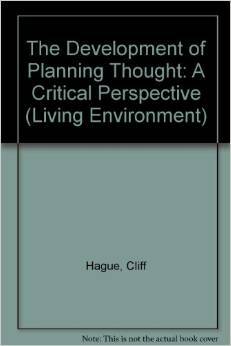 Similarly, the mindsets of many planning practitioners, not just here in the UK, are dominated by concerns for consumption (of housing, space, environment) rather than by attention to the production processes that shape settlements and their residents’ livelihoods. Of course, economic growth does not directly equate with job growth, so one key concern for this dialogue must be to explore ways to make conventional economic development much more inclusive, and to be clear on what are ends and what are means. • Do regulations kill jobs or create them? Are they the cause of or solution to informality? • How can cities assess the employment impacts of economic policies and ensure that productivity gains are translated into job creation rather than into more unemployment? • What economic sectors have the greatest potential for creating decent jobs in cities? • How can cities better assess and harness infrastructure investments for job creation? 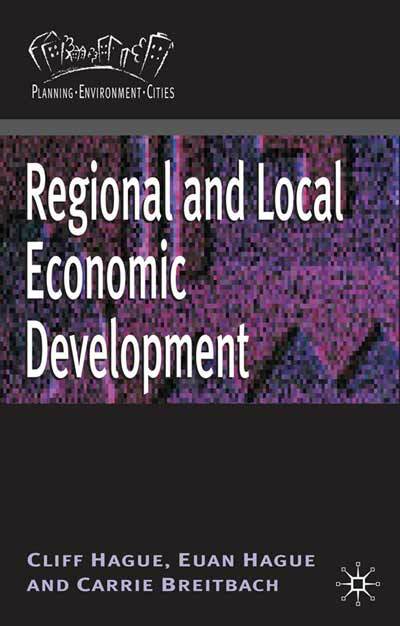 • What are the linkages between slum upgrading and job creation? There is also a dialogue on sustainable cities. It has a strong focus on mobility and energy systems and the ways these concerns can support achievement of the Millennium Development Goals. “The benefits of improving access to modern energy services in urban and peri-urban areas are transformational: lighting for schools, functioning health clinics, pumps for water and sanitation, cleaner indoor air, faster food-processing and more income-generating opportunities, among others.” It is sobering to be reminded that ‘kitchen smoke’ kills 2 million people, mostly women and children, every year. The challenge set down to planners is to make “urban mobility an integral part of urban planning in order to create a ‘city of short distances’, with “intelligent transportation systems with intermodal transport offers that connect mass transit solutions to cycle networks and pedestrian areas.” If your work is delivering on this ideal, why not tell the world about it by joining the e-Dialogue? Furthermore it argues that equity and inclusion are integral to self-sustaining prosperity for any city. Participation and involvement of residents and other stakeholders is seen as an important issue for discussion in this dialogue. Since 2006 the World Urban Forum has been a major focus for attempts by planners to rethink the nature of their practice, particularly in the context of a rapidly urbanising world where poverty is becoming increasingly an urban phenomenon. Similarly, climate change mitigation and adaptation have pushed the planning profession into looking beyond its traditional parochial institutions, legislation and procedures. 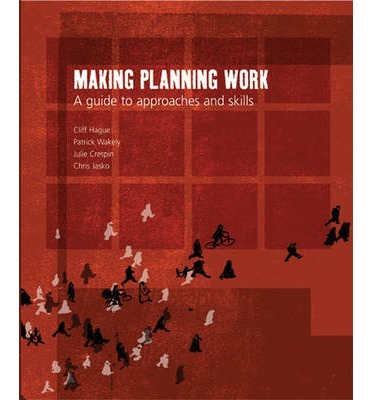 The book that I co-authored with Pat Wakely, Julie Crispin and Chris Jasko for the 2006 WUF tried, through the use of practical examples, to explore ways in which planning could be made to work in a world very different than that in which European countries developed their planning legislation a century ago. 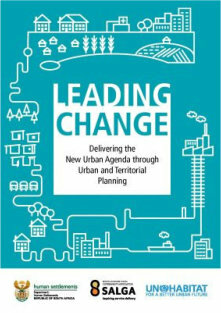 A concerted effort has been made by RTPI and the Commonwealth Association of Planners at WUFs since 2006 to raise the global profile of the profession and to show that it has a vital role to play in the quest for sustainable urbanism. The e-Dialogues ahead of the 2012 WUF give you a chance to have your say.